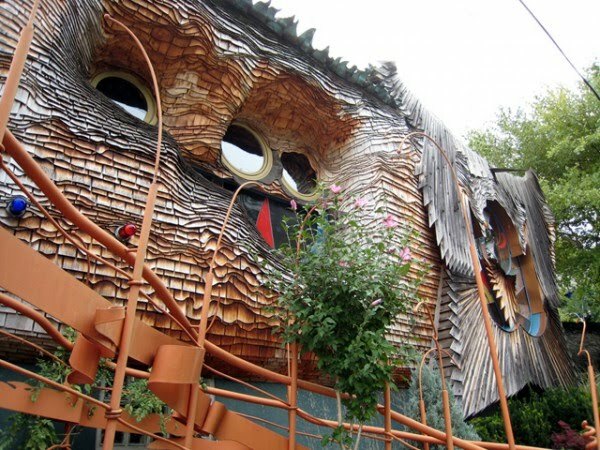 Looking around for a house is very exciting as you have the opportunity to look though several house; each house different from each other; itâ€™s a sort of adventure. 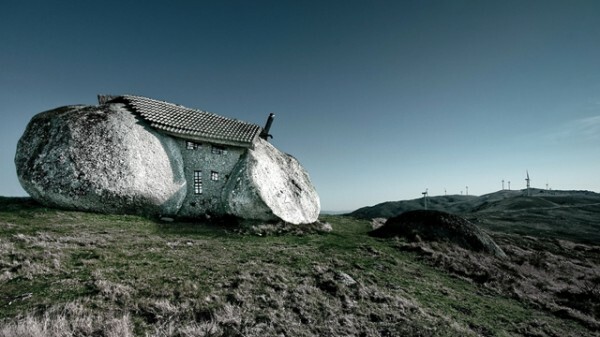 However, when you move you have to be concerned about the welfare of your children and family. 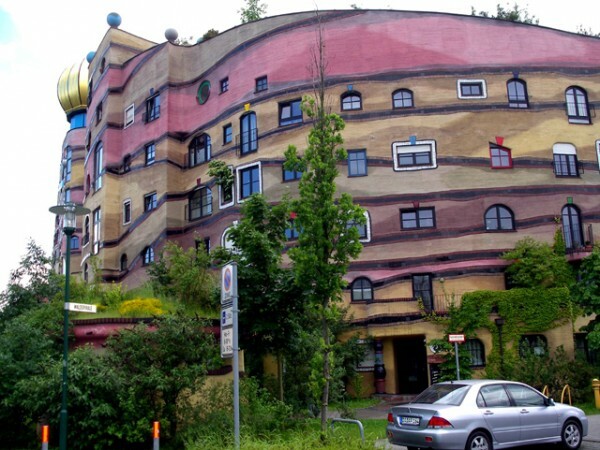 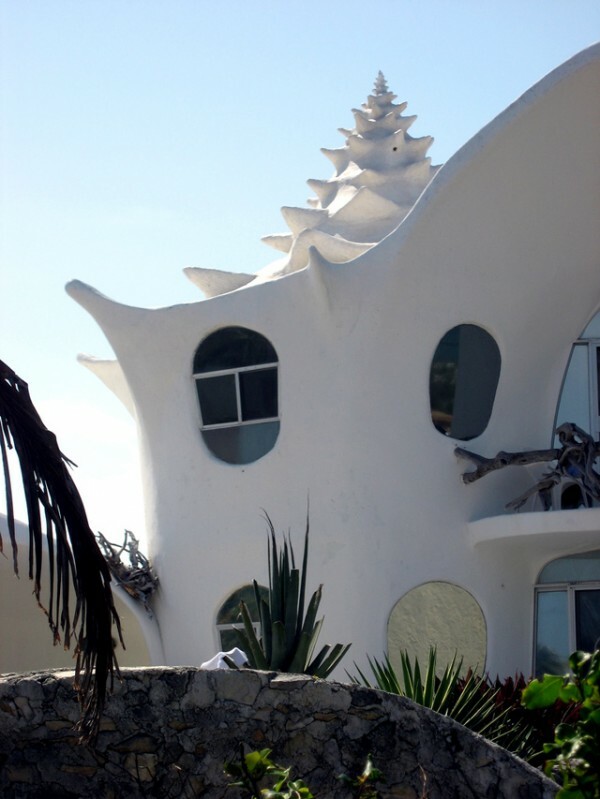 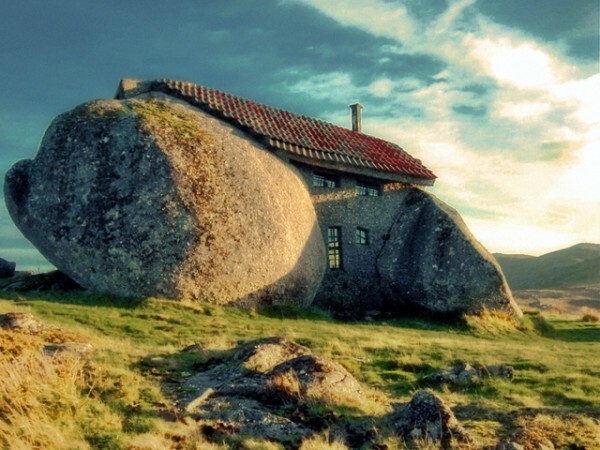 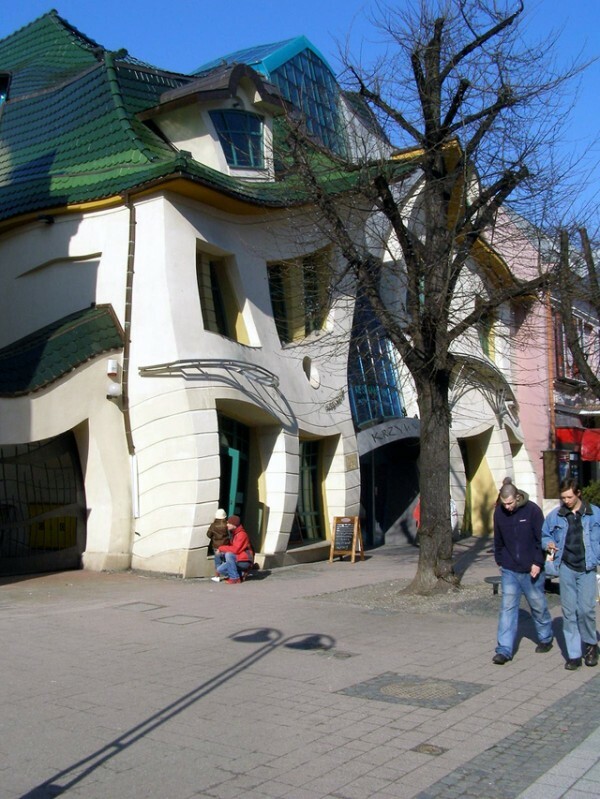 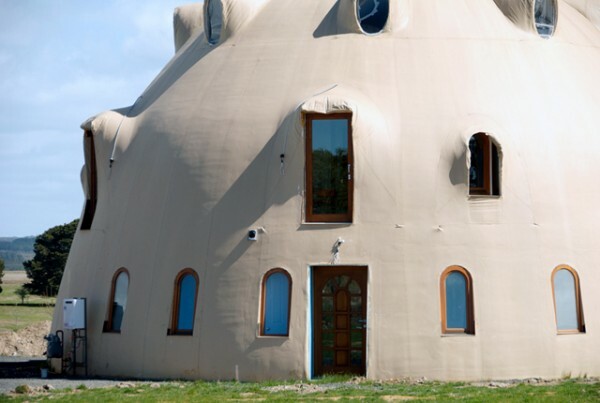 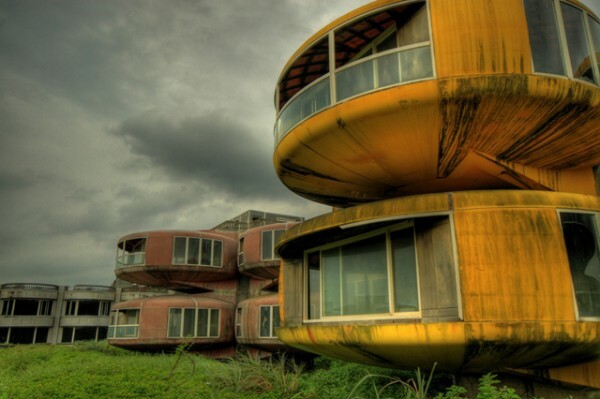 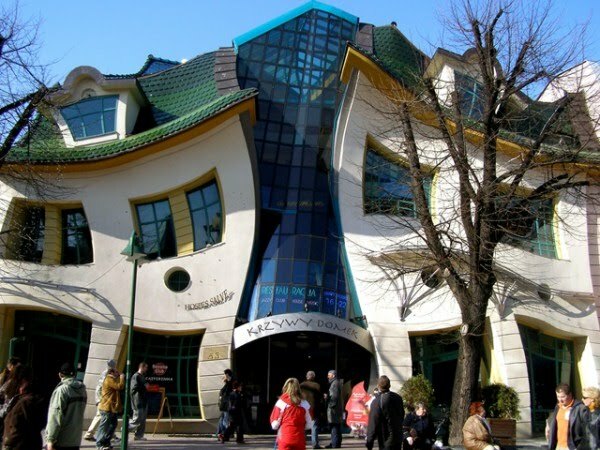 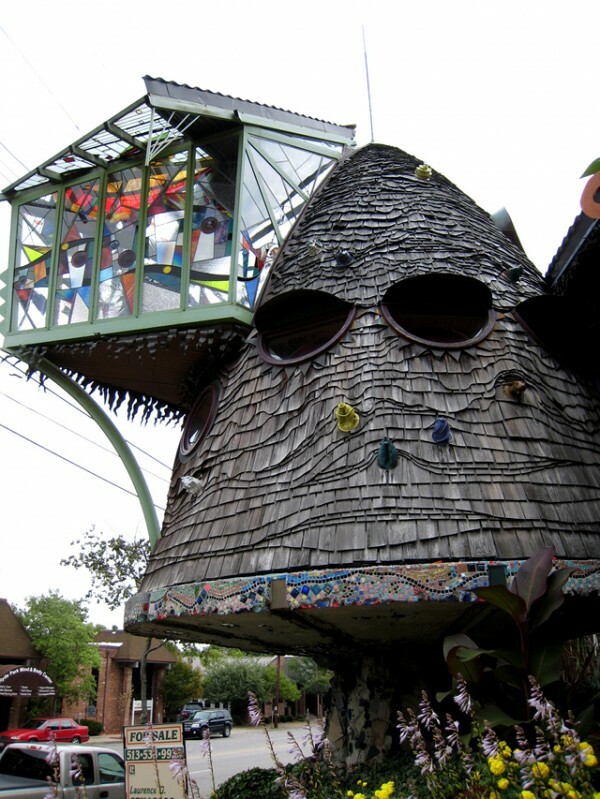 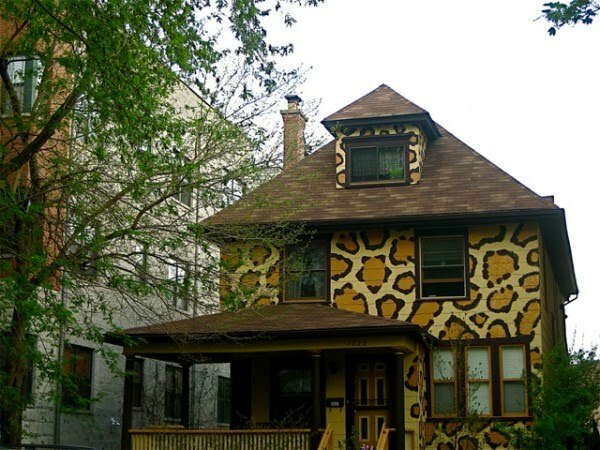 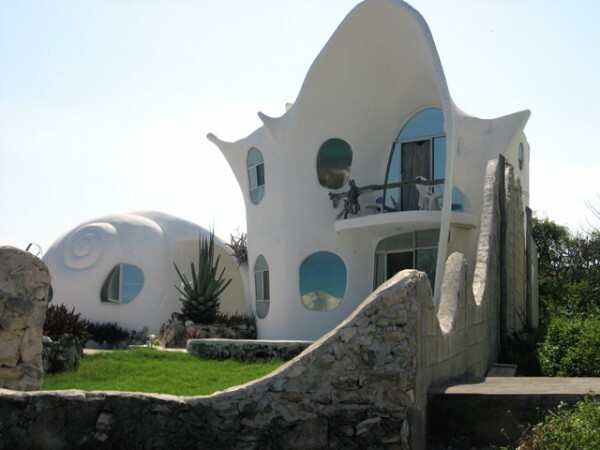 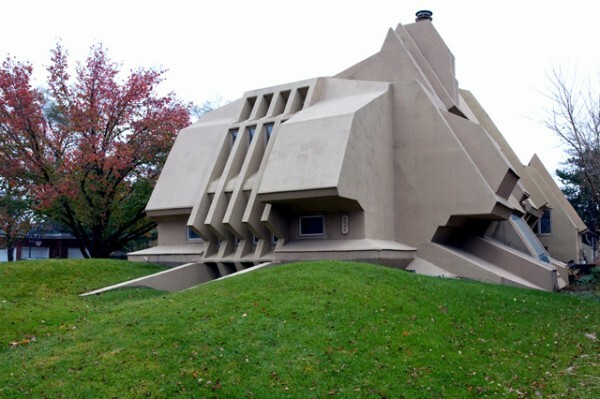 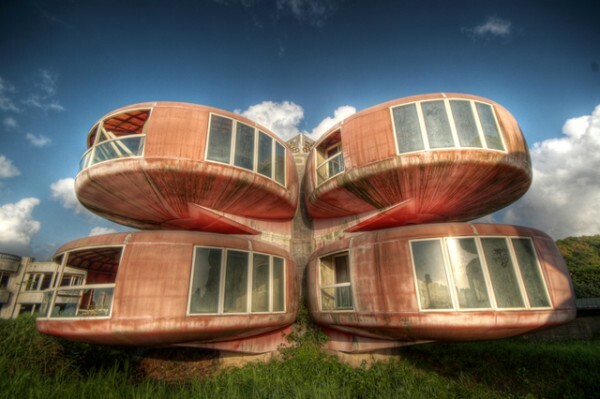 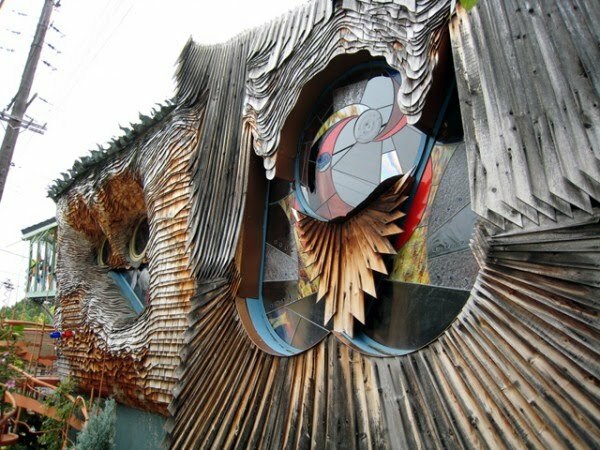 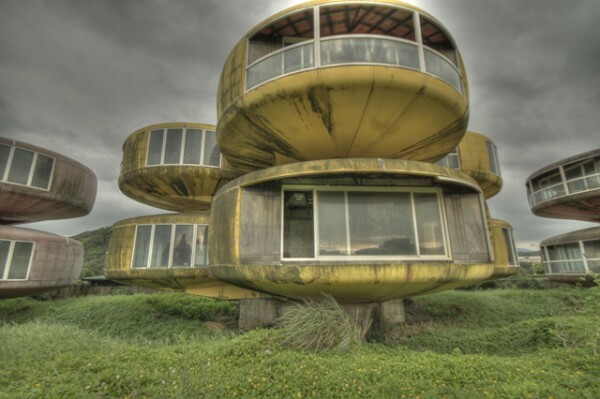 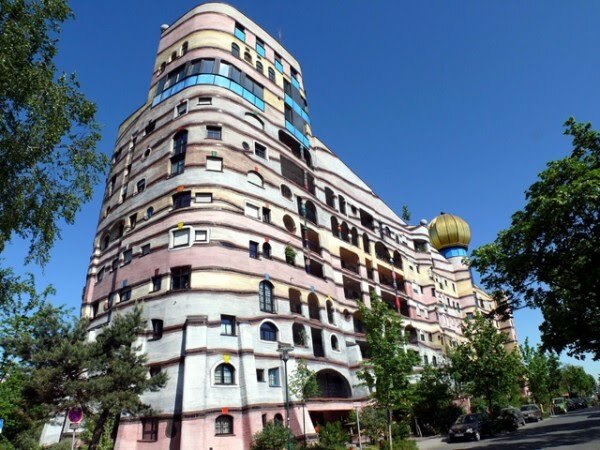 However what will you feel if some body ask you to live in one of these strange houses.